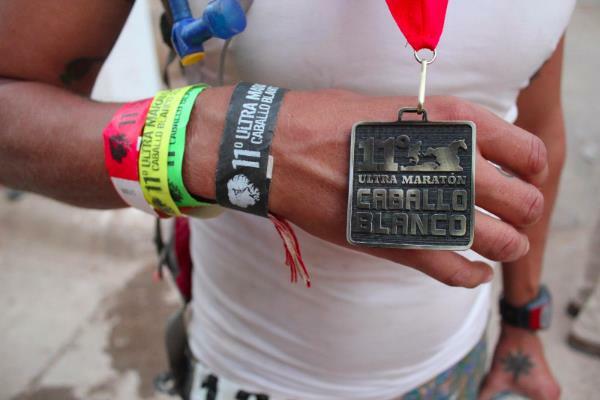 Read the Race Director's Report for Ultra Caballo Blanco 2013 HERE! They call them the Mother Mountains of the West, the Sierra Madre of Las Barrancas Del Cobre. Their towering summits gather in the clouds; their slopes send water rushing over precipitous cliffs and down deep and wide canyons to waiting fields below. In the direction of the sunset, their streams and rivers feed the rich farm lands, the bread baskets of their people. Almost as soon as they learn to walk, Tarahumara children learn to run. On March 2, 2014, we are honored to continue the legacy of Micah True and his passion of sharing the beauty of running free with our brothers and sisters of Las Barrancas for the 12th annual Ultra Maraton Caballo Blanco. The magic begins Saturday morning, March 1st, as we see the future before our eyes, sharing the celebration of our children running free, La Corrida de los Caballitos! (Kids’ Race). We are thankful for the late Presidente, Alejandro Diaz and his administration for their support, a harmonious alliance of celebrating the running traditions of all cultures. As the pueblos welcome their summer season with much needed, quenching rains, we lay the foundation for an exciting event. We would like to specifically thanks Cecy Villalobos, Tomas Quintana and Mama Tita Quintana for their work this year. The outpouring of support from international runners worldwide is truly organic and deeply appreciated. We especially thanks the following folks who have worked in the fundraising efforts for Norawas de Raramuri (Friends of Running People). Chris Rios of Ridgecrest, California, Hal Walter of Westcliffe, Colorado, and Luis Escobar, of Santa Maria, California, were instrumental in raising much needed donations of cash, clothing and blankets for the Raramuri families. Mas Loco, Norawas Board Member, Flint Bourdeau of Montreal, Canada, will soon deliver to the communities these heartfelt gifts. We are thrilled to announce that Micah’s message will live on through the historical work of documentary film makers Sterling Noren and Leslie Gaines. Memories of Micah’s life, along with race footage from 2009, 2011, and 2012, will soon be shared with the world. Micah arrived in Batopilas with a simple vision: to honor the Raramuri, by creating peace, hope, harmony, and love among all cultures. 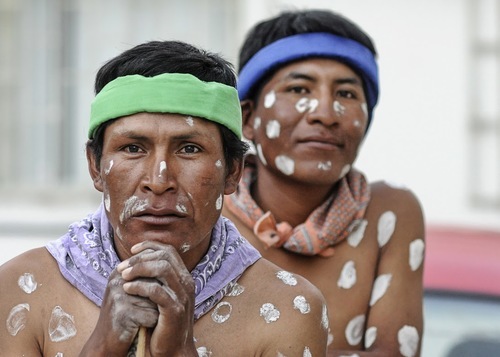 To those who participate in this event, we come away with a sense not of, “Who are they?” But rather of “who are we?” To experience the spirit of Las Barrancas, and run free with the Raramuri, brings one to wonder less about them and more about those of us who find ways to bring positive changes in their lives. 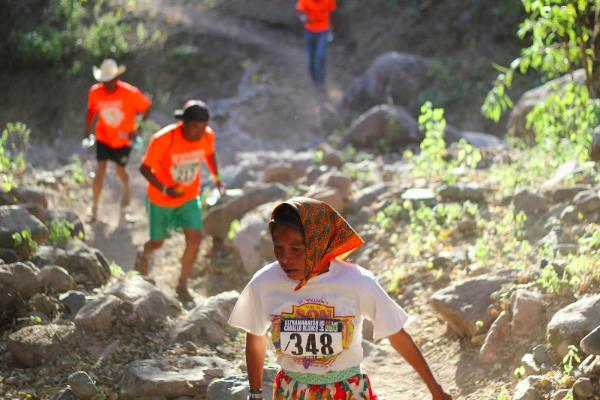 We thank all runners, athletes, race volunteers, and family members who participated and contributed to their time and support to the Raramuri families and people of Urique. May the spirit of Korima, the love of simply sharing with an open heart, fuel your soul with passion and strength along this sacred journey.